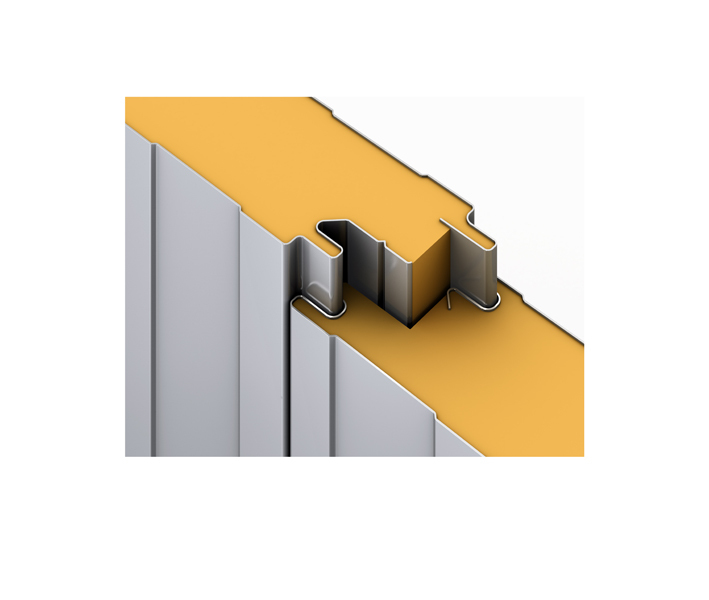 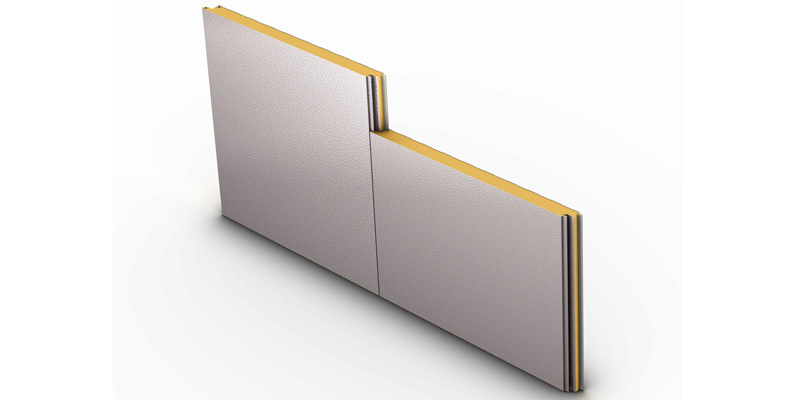 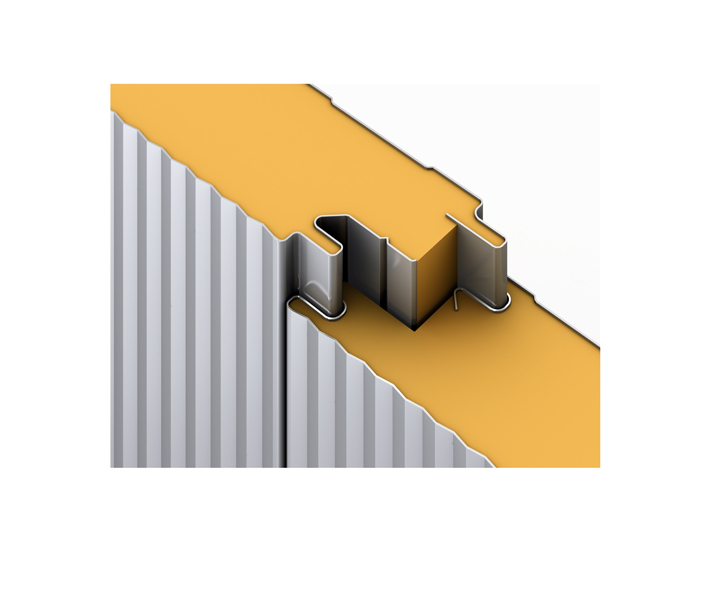 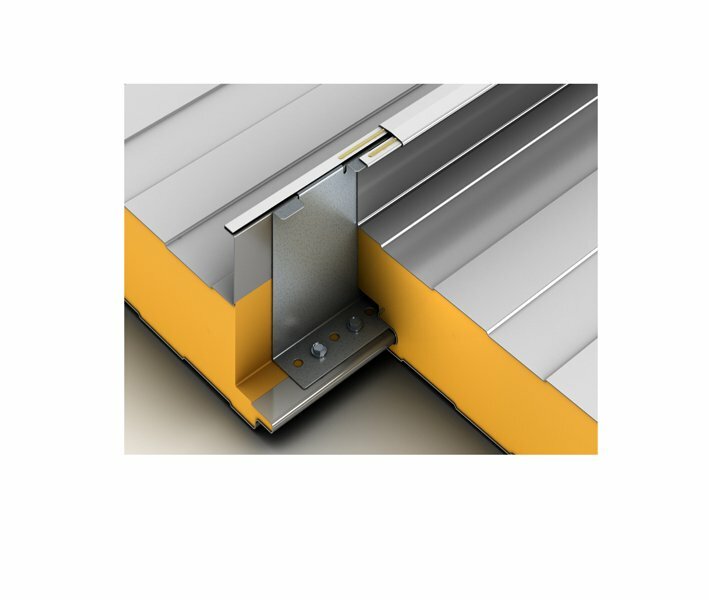 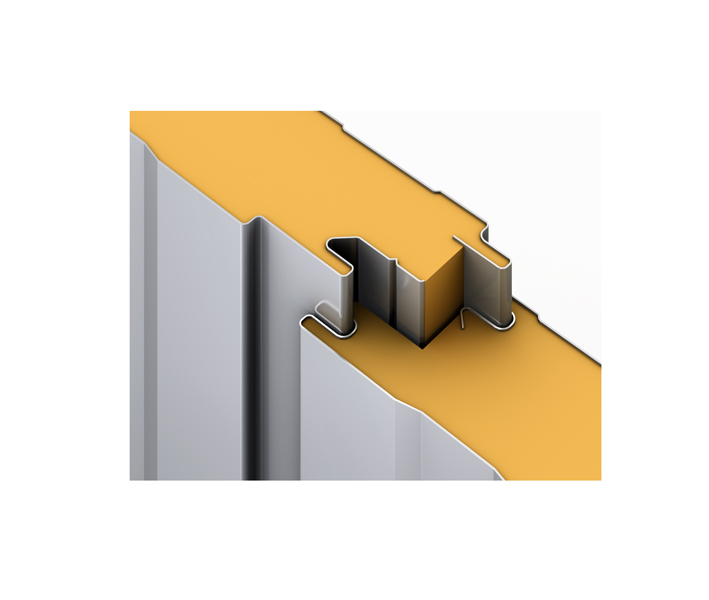 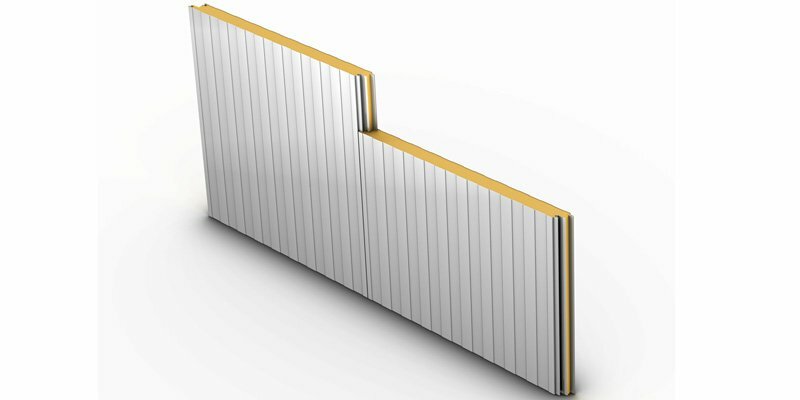 Green Span Profiles is a McElroy Metal Joint Venture company that manufactures Insulated Metal Panels (IMP’s) for walls in thickness from 2” to 6”. 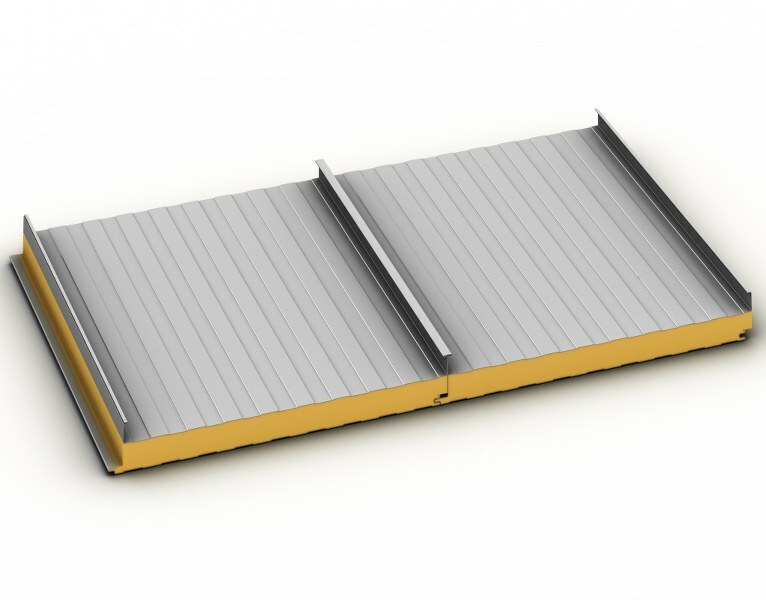 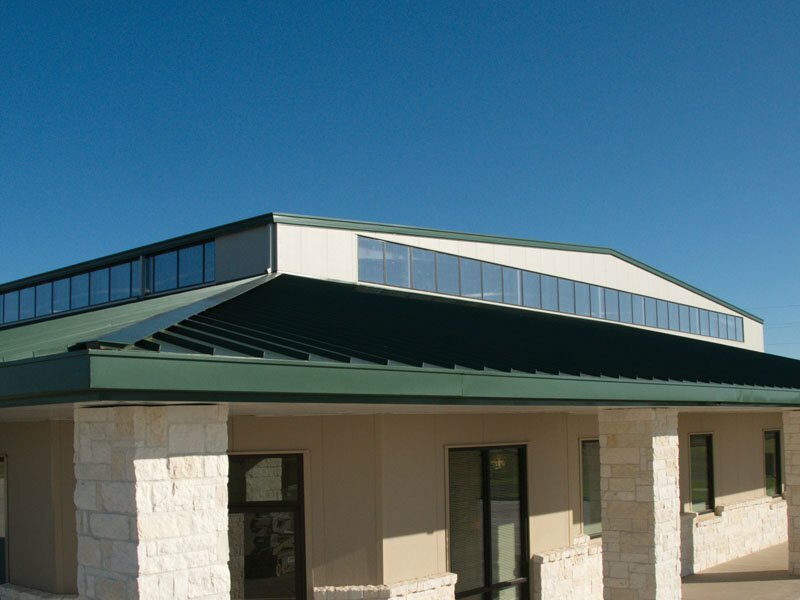 Green Span’s Ridgeline roof panel, featuring a 238T symmetrical seam, is available in thicknesses from 2 ½” to 5”. 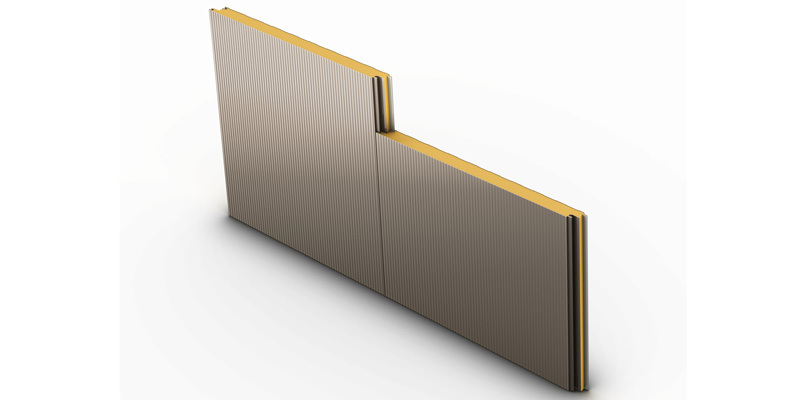 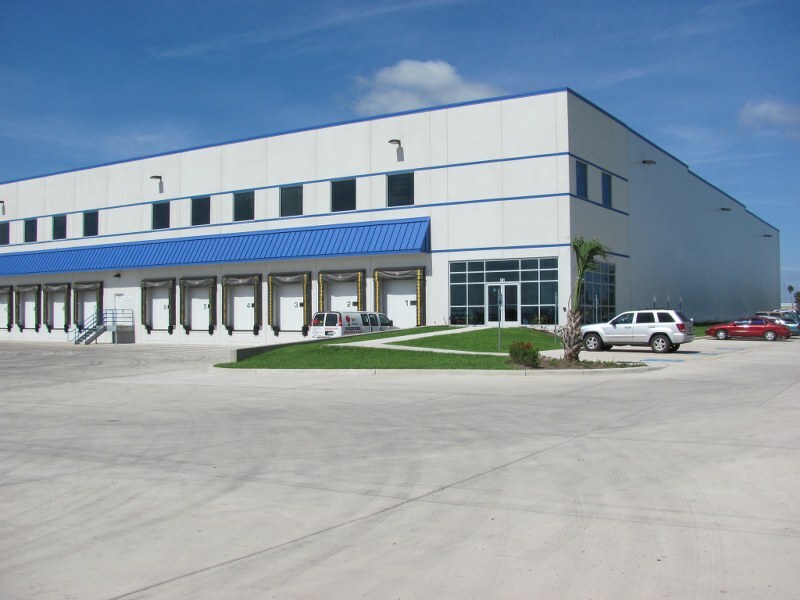 Utilizing state-of-the-art equipment, Green Span Profile’s panels are formed by a continuously poured-in-place manufacturing process binding interior and exterior steel facing to a polyisocyanurate insulating foam core.